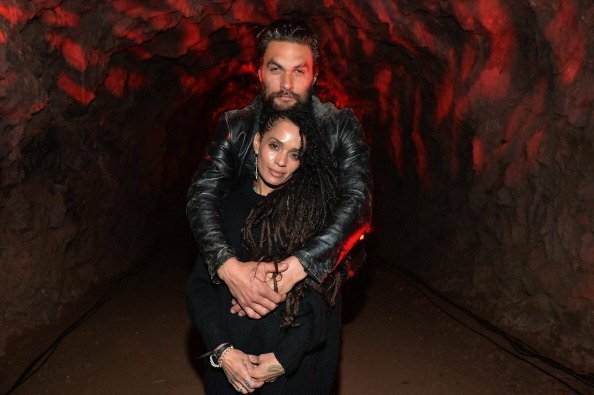 The 'Game of Thrones' star and his wife Lisa Bonet prove why they're still together since their first encounter 12 years ago. 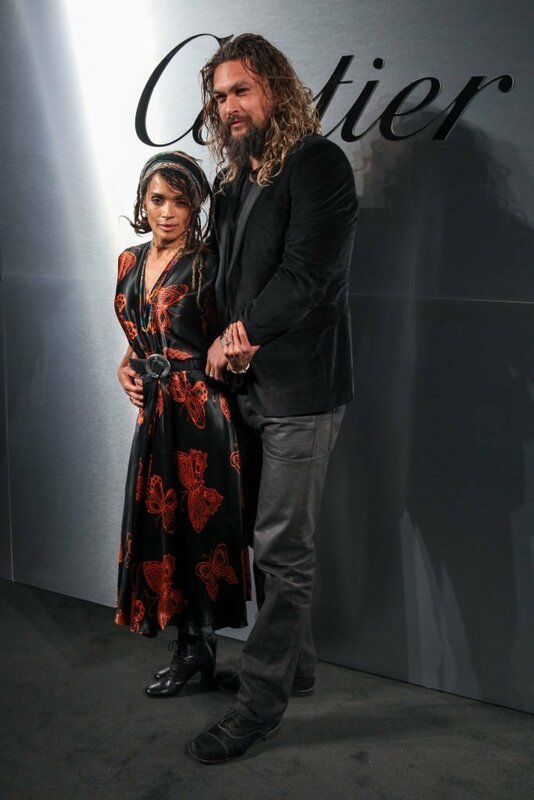 Lisa Bonet and Jason Momoa were a picture perfect couple when they attended the star-studded Cartier event dubbed ‘Bold & Fearless’ in San Francisco on Thursday. 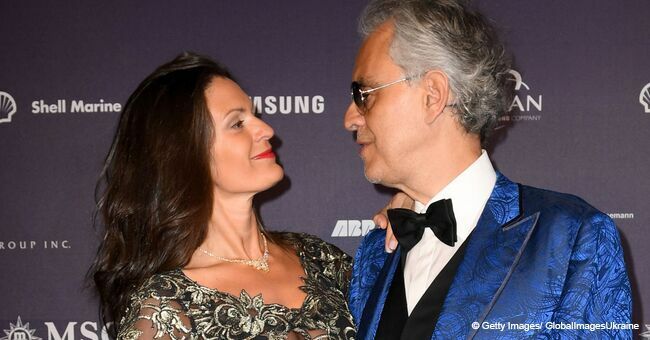 Both dressed to impress Hollywood’s finest elite that night, the couple also showed off their affection for each other, as “they cuddled up to each other in the plush venue” according to a recent report by the Daily Mail. 50-year-old Lisa looked ageless donning a long butterfly print dress cinched at the waist with a belt with a huge buckle. 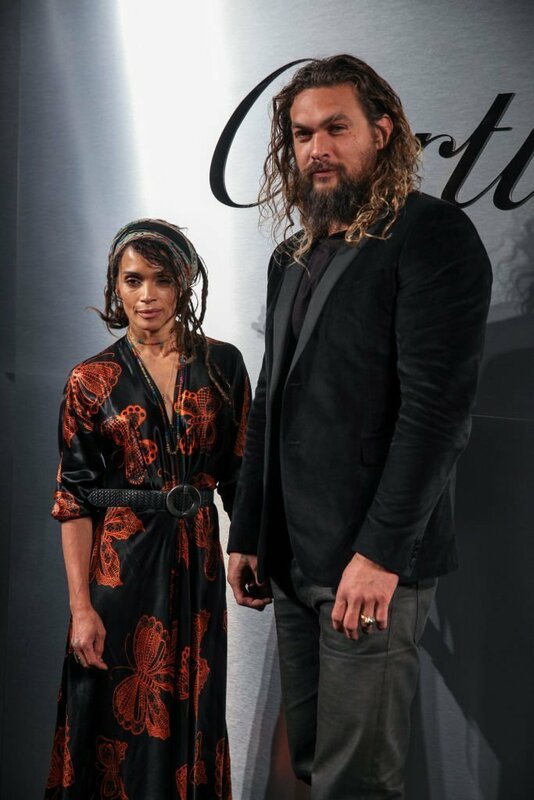 She tied a bandana around her head to keep her long locks in place as she held hands with her much younger husband while posing for photographers. 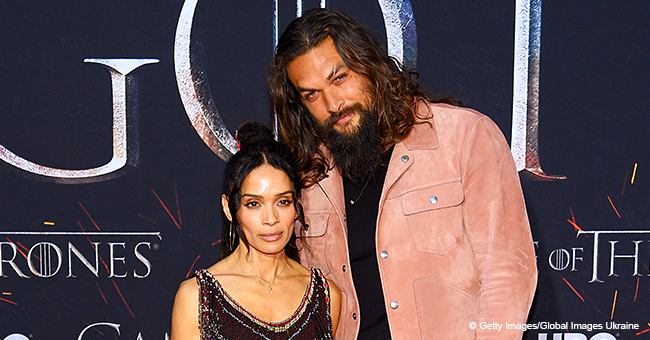 Meanwhile, the ‘Game of Thrones’ alum towered over his wife in an all-black ensemble. His velvet tuxedo jacket encapsulated his huge muscular frame revealing what a hunk he truly is. 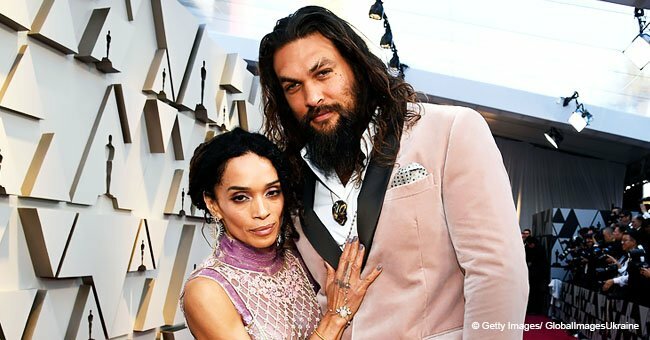 The couple who were inseparable that night has been solidifying their union ever since they first laid eyes on each other in 2005 and tied the knot finally last year. 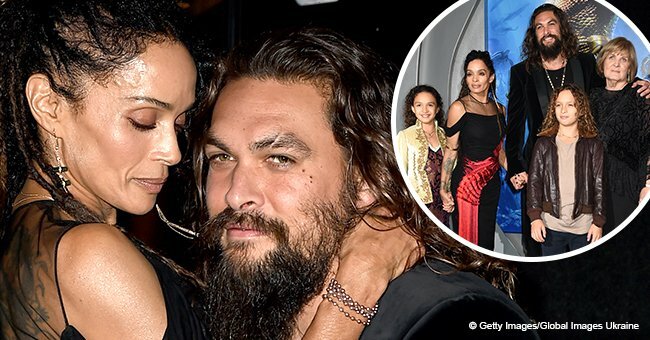 They’re also parents to their two children, Lola, 10 and Nakoa-Wolf-9, apart from Lisa’s daughter Zoe, 29, whom she shares with her first husband, musician Lenny Kravitz. 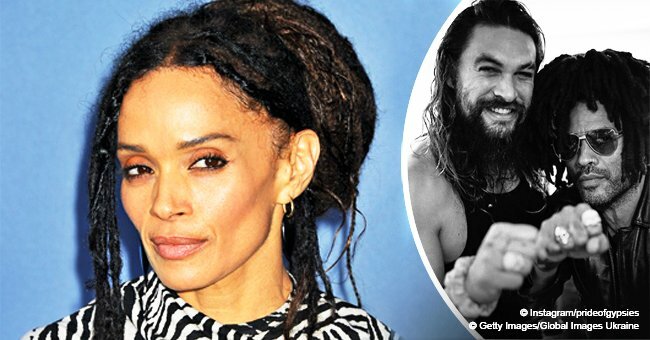 Just recently, the ‘Cosby Show’ star told Porter Edit magazine it was love at first sight for her and Jason when they were introduced to each other by mutual friends at a bar. No wonder they couldn’t keep their eyes and hands off each other during the star-studded event. The two are clearly in love!